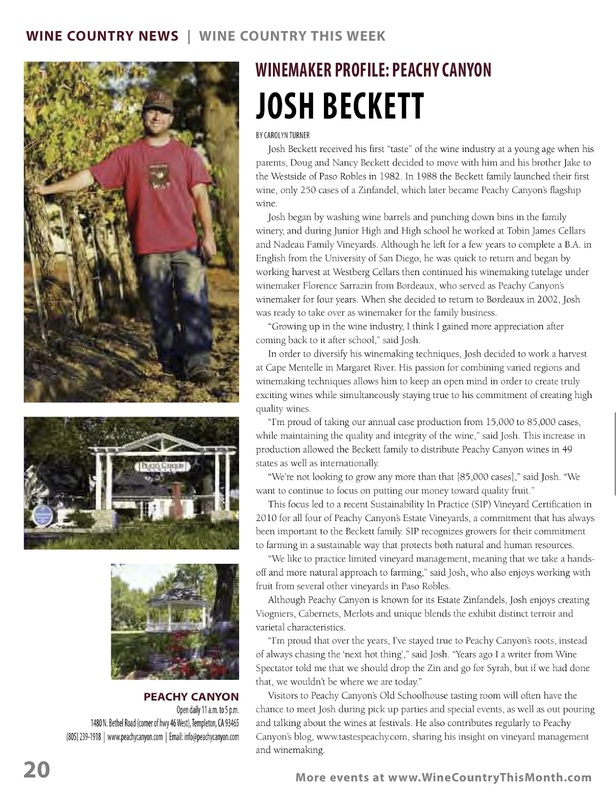 This month I had the pleasure of speaking with Josh Beckett, the winemaker at Peachy Canyon winery. 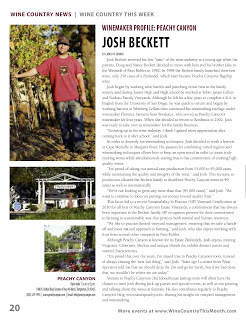 He is doing truly great work making all the wine for his family’s winery, and he and his brother Jake Beckett also have their own project: Chronic Cellars (a winery with a completely different look from Peachy Canyon, but with a similar focus on creating big, bold Paso Robles wines). 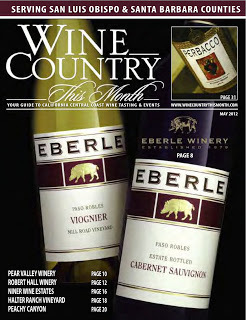 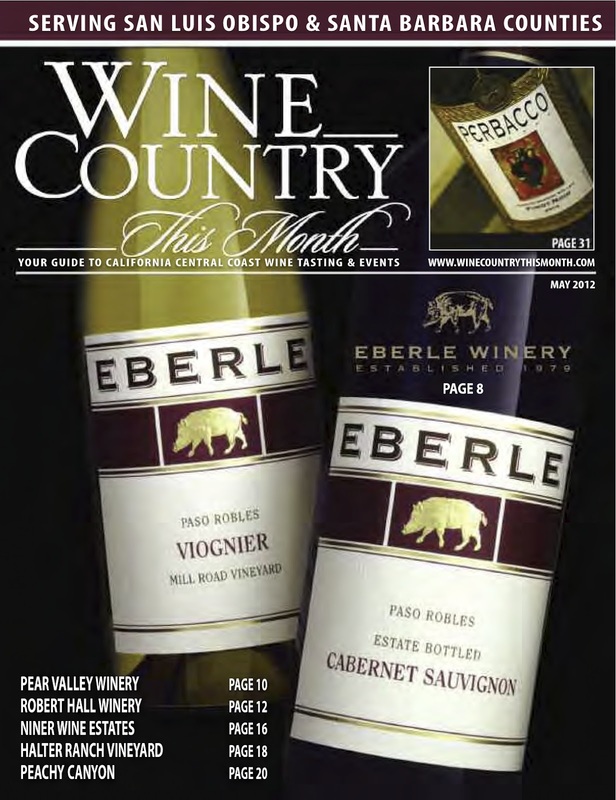 Click on the article image below to read more about this iconic Paso Robles winemaker.